Provo City Council: What Does the Provo City Council Do? As the City's legislative body, the City Council plays a crucial role. You may know who is serving on the Council, but what exactly do they do? Now that you're more familiar with the Provo City Council, here are some ways to find information, get involved, and share your input. Provo.org, the City's website, has a lot of basic information and lists contact information as well as links to calendars and social media accounts for various departments. Meeting agendas, minutes, and supporting materials are available on our public documents site. In addition to the Council's blog, updates appear on the Council's Facebook page and Twitter account. The Council office publishes a variety of newsletters that you can subscribe to for updates delivered to your inbox. 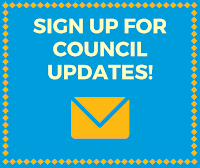 You can also sign up to receive email updates from your Council representative and your Neighborhood Chair. Public notices of meetings are listed on the Utah Public Notice Website. Information about the different types of meetings is here. 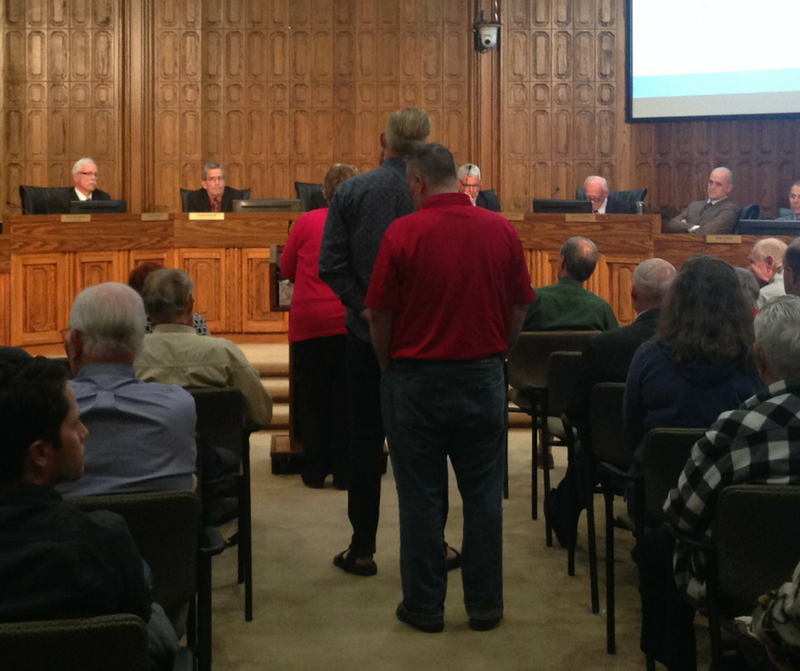 Regular City Council Meetings are generally held the first and third Tuesdays of each month at 5:30 pm. Dates are sometimes adjusted for holidays and significant events. These meetings are broadcast live on Council's YouTube channel and the video is available afterward. Work Meetings are held in the afternoon, before the regular Council Meeting. Extra Work Meetings are scheduled as needed throughout the year to meet with other groups (Orem City Council, Provo School Board, and various boards and commissions) and to spend more time on specific issues. Since the times for these meetings vary, consult the City calendar for more details. When possible, these meetings are broadcast live on the Council's YouTube channel and the video is available afterward (there are sometimes delays of 24-48 hours for YouTube to process videos for meetings more than two hours in length). Want to give the Council your input, feedback, or opinion? Call or email individual Council Members with your concerns or to set up an appointment to meet. Contact information is on our website. You can also send an email to all seven Council members using the address council@provo.org. Leave a comment on this blog or on the Council's Facebook page. You can also use the online comment form. 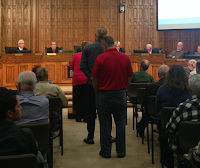 Council staff gather the comments and delivers them to Council Members. Speak at a Council Meeting. There is also a time provided early in the meeting for public comments on items that are not on that evening's agenda. Items on the agenda that are listed as a public hearing will be opened for public comment before the Council votes. Current Council policy is to allow public comment with each agenda item. Limits to the time provided or other details will be announced. Participate in Open City Hall. This online forum lets you submit comments and suggestions on current topics without having to attend a meeting. New topics are added regularly and the results are shared with the City Council to help in the decision-making process.